Did Stevie Nicks date Don Henley? 11. Did Stevie Nicks date Don Henley? 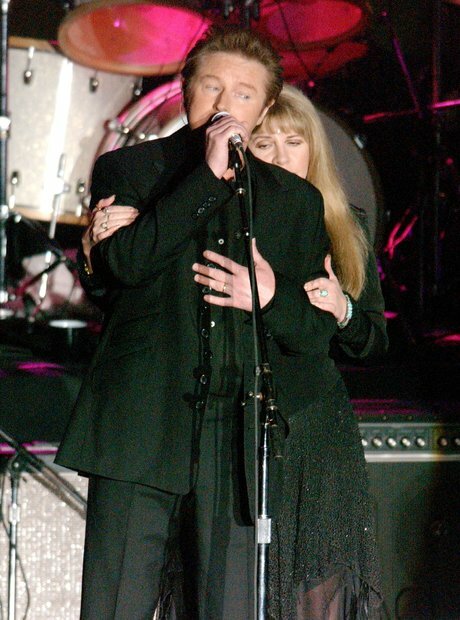 Stevie Nicks dated Eagles member Don Henley in the late 1970s. At one point, Henley is thought to have wanted to marry Nicks, but they broke up by the 1980s. She also dated Eagles member Joe Walsh during the 1980s, and has described him as the main love of her life.